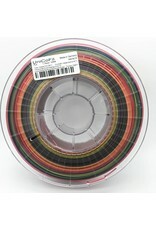 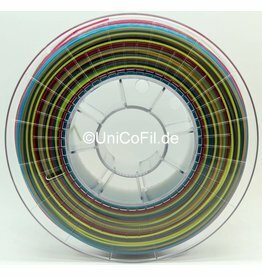 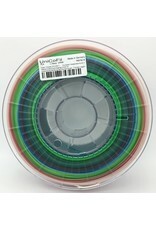 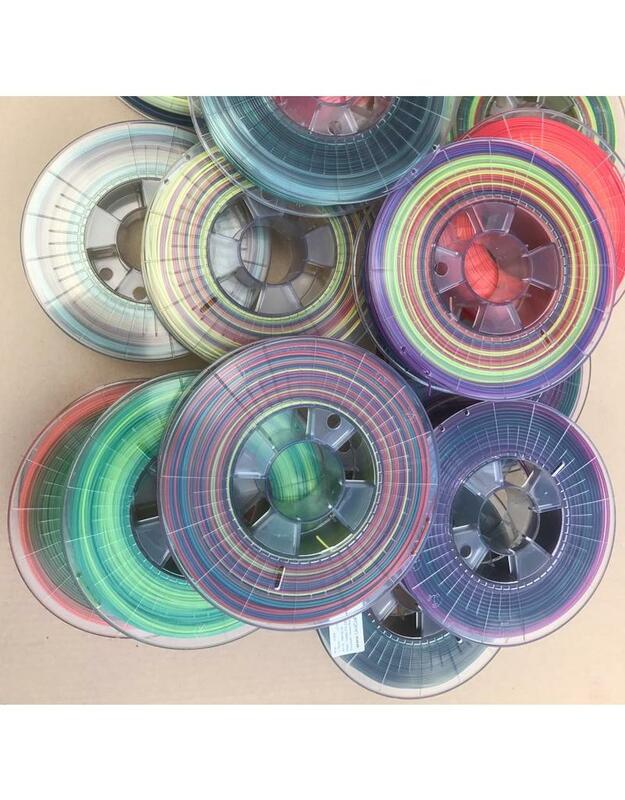 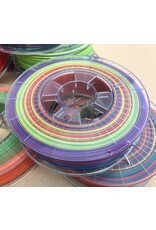 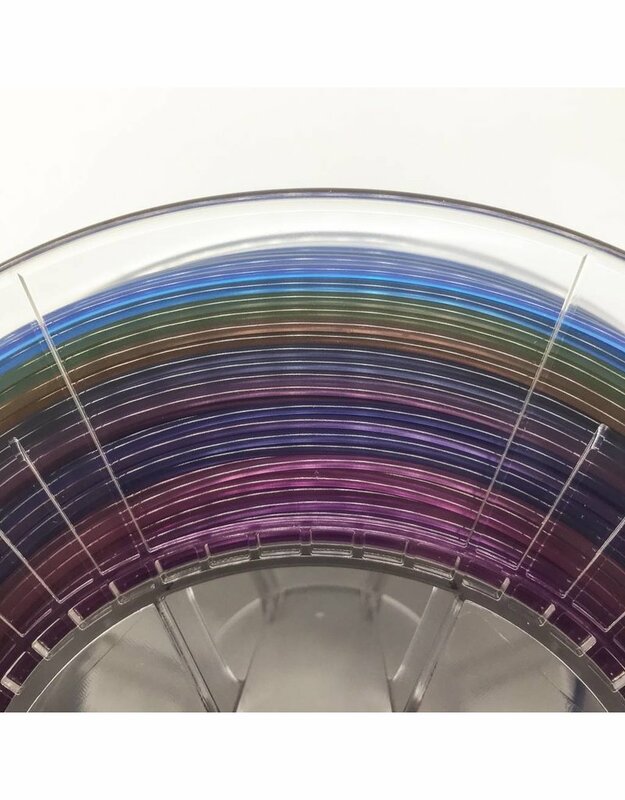 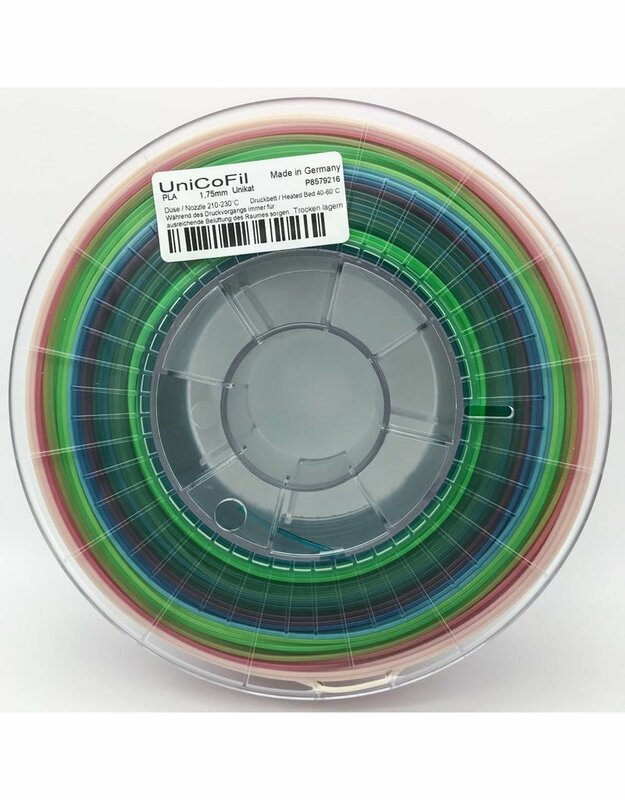 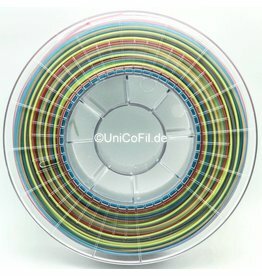 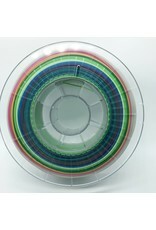 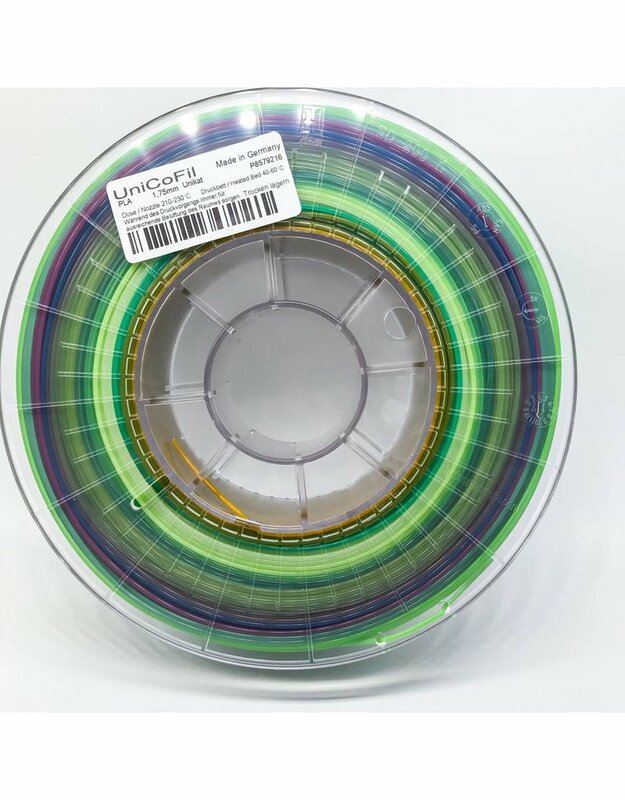 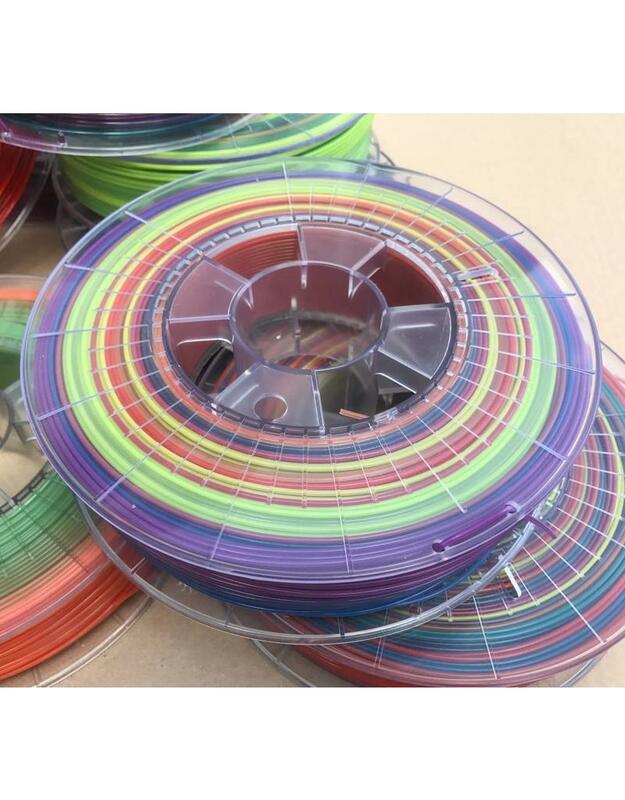 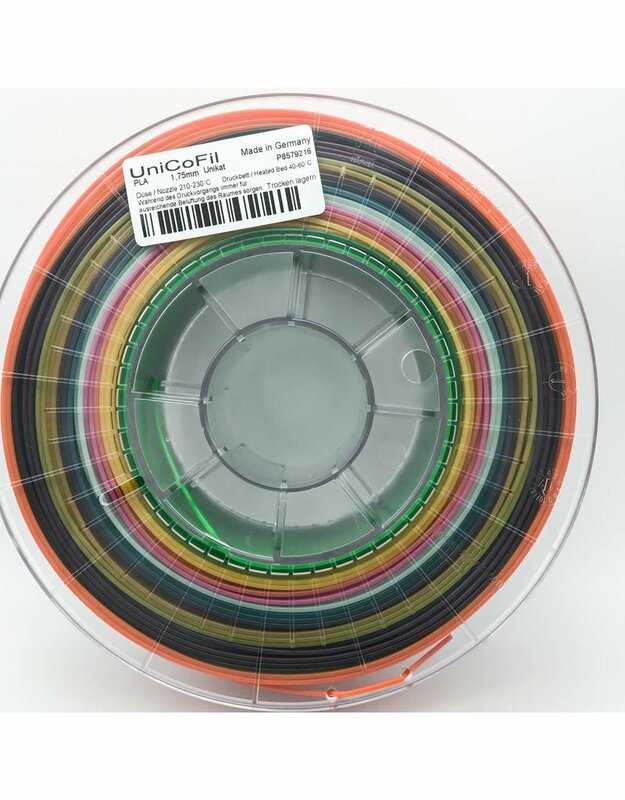 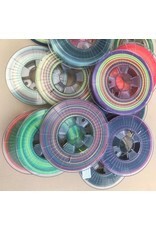 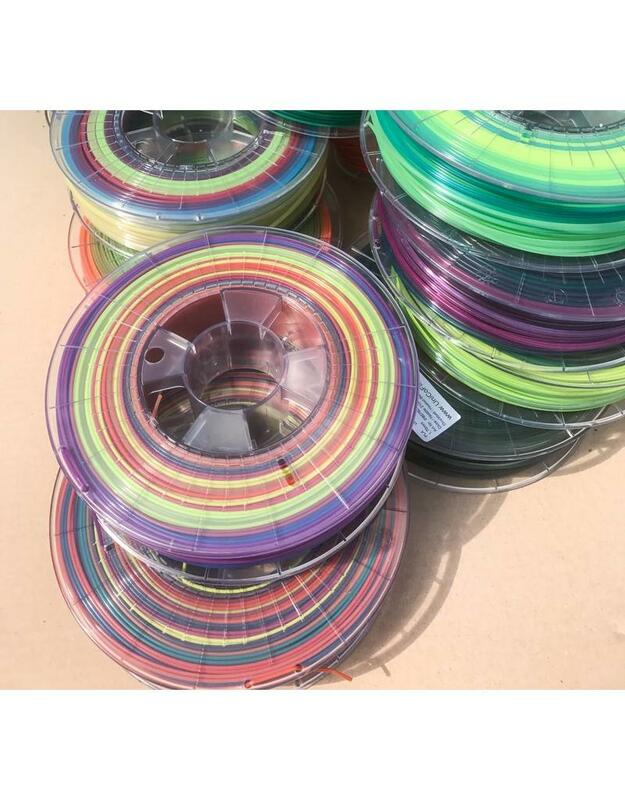 The special offer: surprise packets with 1 filament roll each, which has a special color gradient. 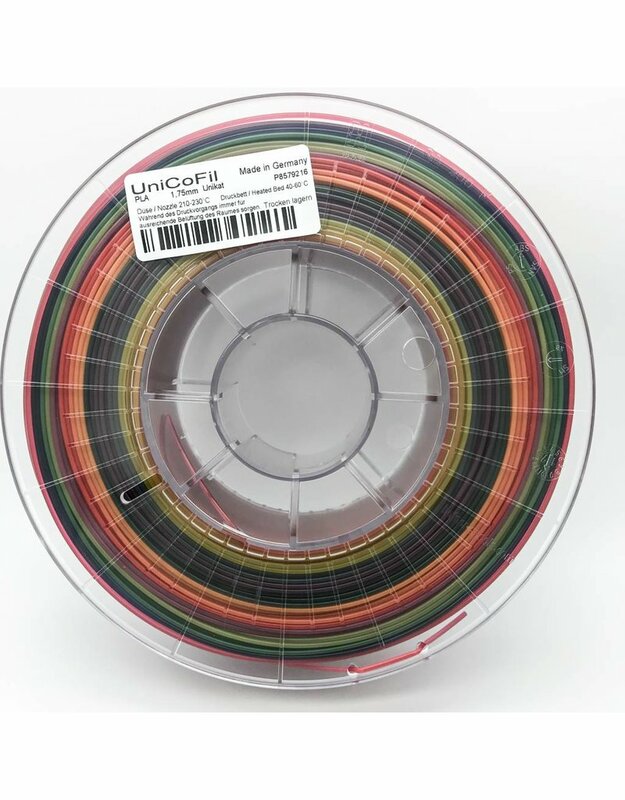 This makes each coil unique. 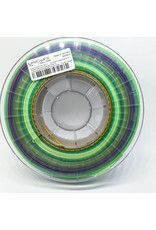 Only while stocks last! 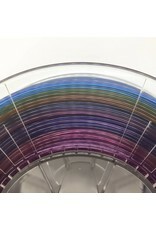 No color selection possible. 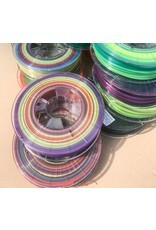 Print examples are not part of the offer: . 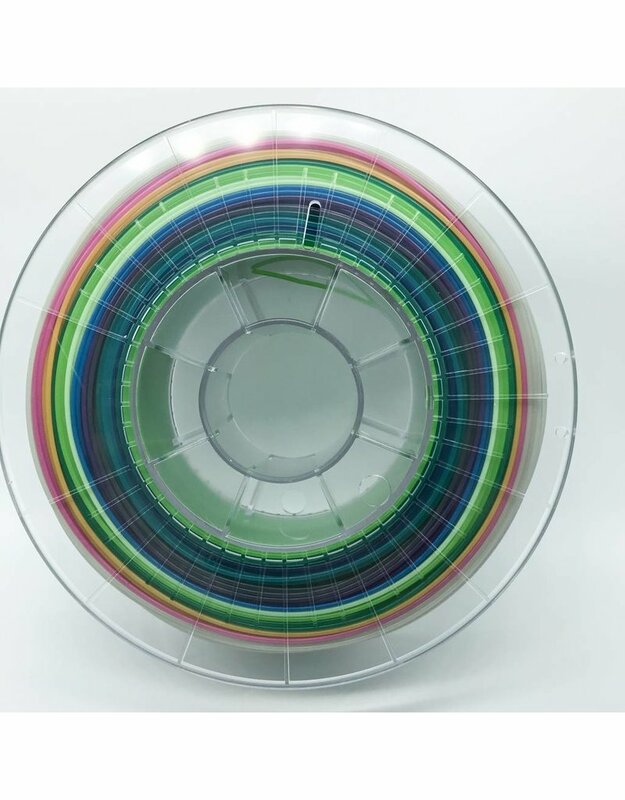 Color variations are possible: .